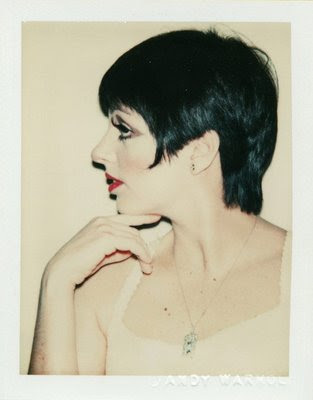 Is it still necessary to introduce the fabulous Liza Minnelli? 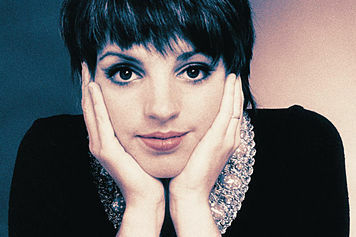 Liza May Minnelli (born in 1946) is the daughter of singer and actress Judy Garland and film director Vincente Minnelli. 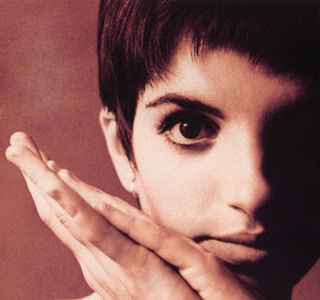 Already established as a nightclub singer and musical theatre actress, she first attracted critical acclaim for her dramatic performances in the movies The Sterile Cuckoo (1969), Tell Me That You Love Me, Junie Moon (1970) and Arthur (1981). 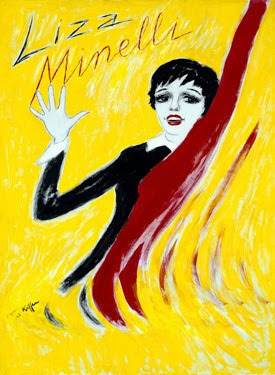 Minnelli rose to international stardom for her appearance as Sally Bowles in the 1972 film version of the Broadway musical Cabaret, for which she won the Academy Award for Best Actress. She starred in Liza's Back in 2002. In 2008/09, she performed the Broadway show Liza's at The Palace...! which earned a Tony Award for Best Special Theatrical Event. Minnelli has won a total of three Tony Awards awards, including a Special Tony Award. She has also won an Oscar, an Emmy Award, two Golden Globes and a Grammy Legend Award for her contributions and influence in the recording field, along with many other honors and awards. 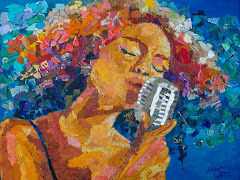 She is one of the few entertainers who have won an Oscar, Emmy, Grammy, and Tony Award. 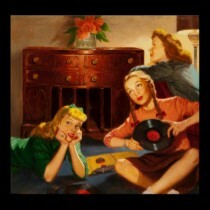 Here are 2 great songs from her show Liza with a Z (1972), enjoy!